The future of music is truly mobile. 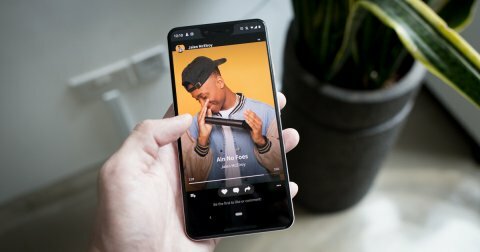 In an ever connected world there are more ways than ever to create and be creative as a musician. The Link Analog brings a whole new level of quality to your music making. BandLab is a company made up of creators and musicians. 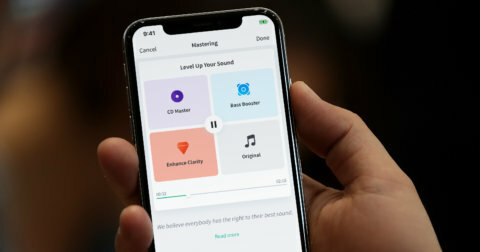 We started with the premise that many of us recording or playing music lacked a simple and quality way to be able to practice utilising the many and ever increasing number of FX for guitar, bass and vocals on BandLab, or to be able to record on mobile anywhere, anytime. With months of planning and engineering work, we designed the Link Analog as our first in a series of hardware intended to put control and affordability back into the hands of the musician. By designing and building the product in-house, we have been able to have total control over the quality and finish. We wanted to defy expectations by producing a quality piece of equipment at an affordable price. 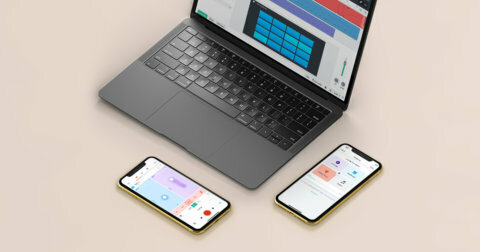 Now, with our new series of hardware, whether you are on the road, at home or at rehearsal you can play, practice and record easily with only your mobile phone and your favourite recording app, such as BandLab, GarageBand, FL Studio and many others. 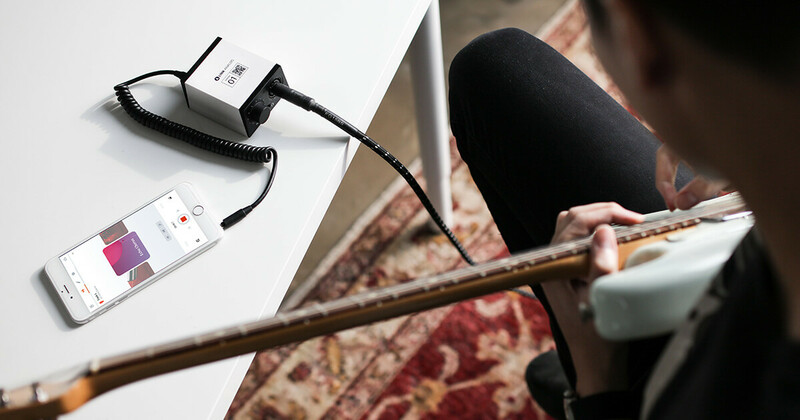 The Link Analog is our first product to be released and is an audio interface designed to connect your ‘tool of the trade’ directly to your phone. At $39.99 USD + free shipping globally the Link Analog will change the game for musicians and creators worldwide. Featuring a slug-weighted design built to stop the unit being dragged off the table by an instrument cable, the attention to detail on this release is well thought out and lovingly designed. We went the extra mile and provided a Neutrik Combo Jack input over a standard cheaper part as well as a coiled and shielded TRRS cable to provide high-integrity to the audio signal for a crisp quality you can hear in the play-back. The unit itself has a rechargeable battery allowing you to take it out and about, for wherever creativity strikes. Our next two products in the series see us expanding into computer and desktop recording, with our digital USB audio interface range. The Link Digital Duo will also feature the much requested simultaneous two channel recording. Both products in the Link Digital range will also feature 48V phantom power. Details about new releases as well as specifications for the new range can be found here.